Since May 2, 2016, the municipality has implemented a new automated type of collection system. For more information, please refer to this original notice. Please do not hide your waste container. Be sure not to place it behind an obstruction where it cannot be clearly seen from the roadway. For example: behind a snow drift, hidden in tall grass, behind an hedge. The waste collection program is subject to user fees based on the size of the wheelie bin used. These fees are set by the municipality on an annual basis and are subject to change without notice. The price for each container is set by the Municipality. Fees in 2017 are $95, $150, or $210 per year for the 35, 65, and 95 gallon containers respectively. 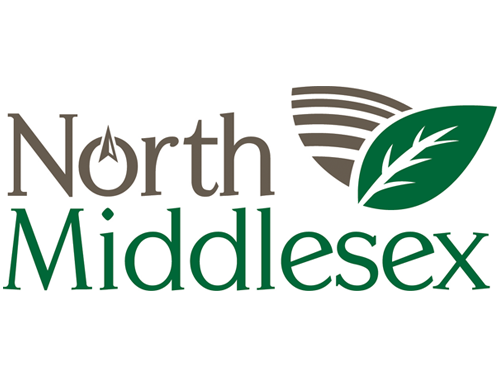 The County of Middlesex in collaboration with the City of London operates a Household Hazardous Waste depots on the last two Saturday of the month from 9am until 3pm. Contact the site at 519-661-4585 for more information. The site is located at 3502 Manning Drive, off of Wellington Road South.